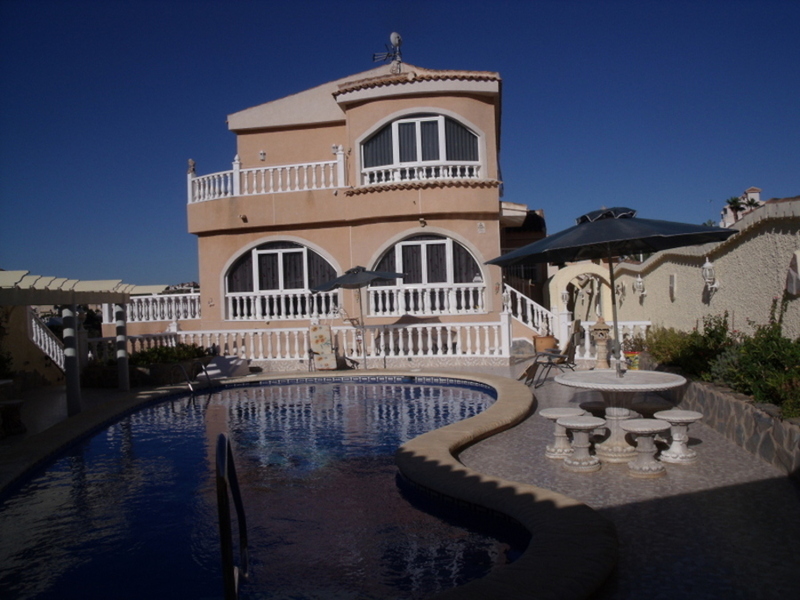 DETACHED UNIQUE LARGE VILLA ON QUESADA, ROJALES. 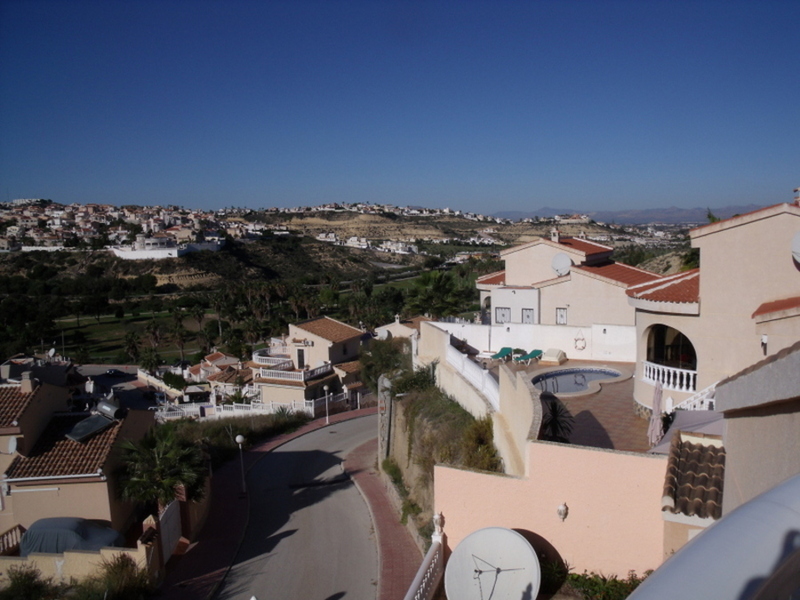 Detached unique large villa on Quesada with spectacular views over the golf course. 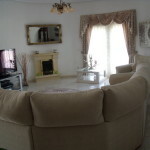 Set on a 580 m2 plot and laid out over 3 floors, with in total 5 bedrooms and 6 bathrooms, the property offers versatile accommodation. 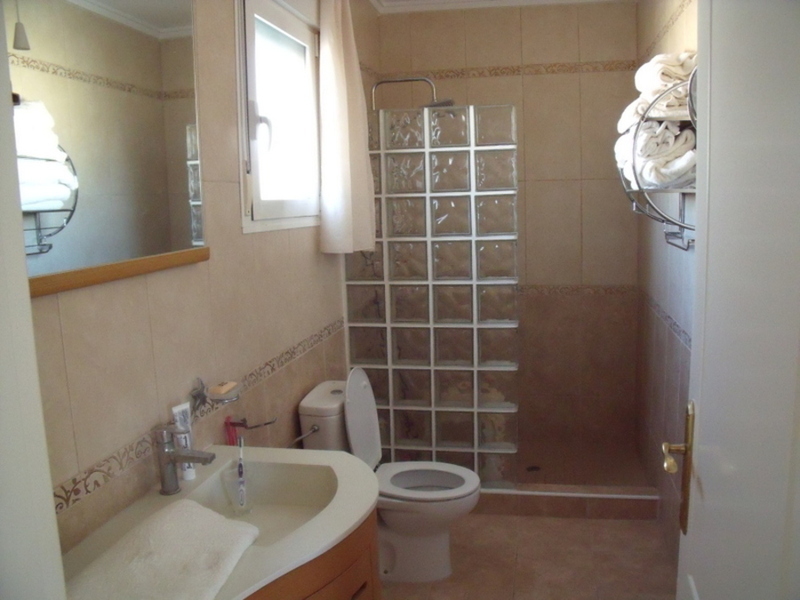 Very private gardens with several terraces, large shaped pool (11 x 5) with covered bbq area, separate shower room and toilet laundry room and car porch. 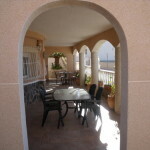 The entrance hall has a spacious seating area leading into the main lounge with fireplace, and an archway leading to a dining room. 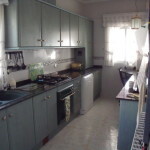 The kitchen is very well laid out and fitted. 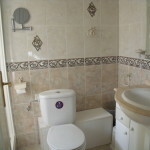 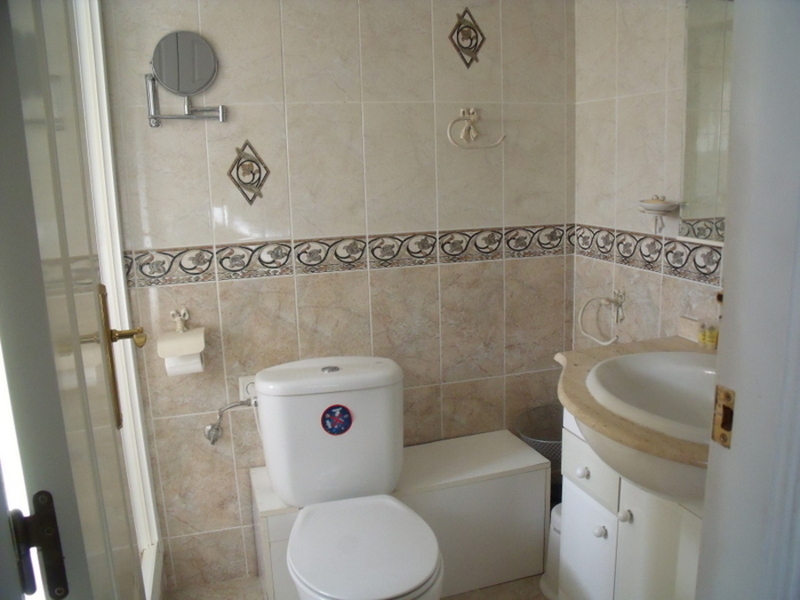 On the ground floor is also a double bedroom with ensuite bathroom. 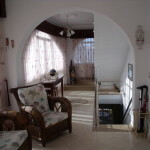 On the lower ground with its on entrance plus stairs up to the main hallway are 3 double bedrooms all with their own dressing room and en suite bathrooms plus a lounge and kitchen. 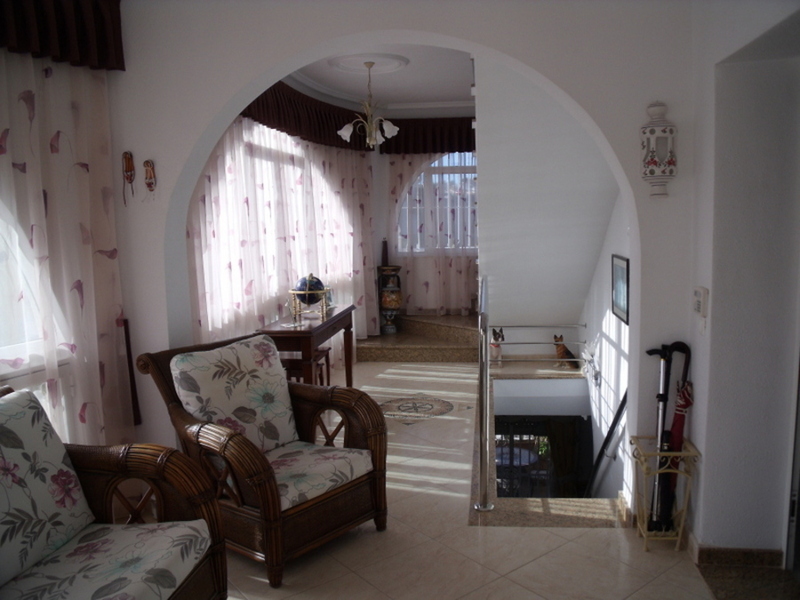 From the main entrance stairs lead up to the first floor which consists of an impressive bedroom plus dressing room and en suits bathroom. 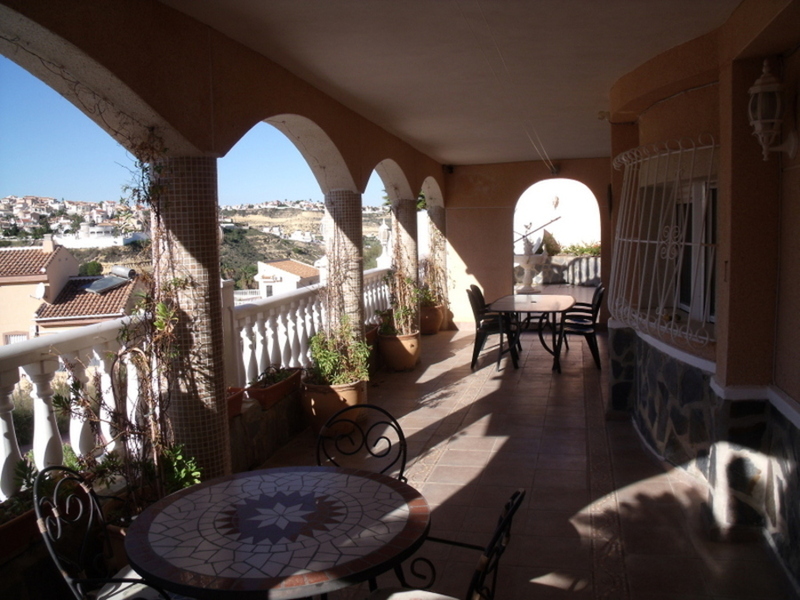 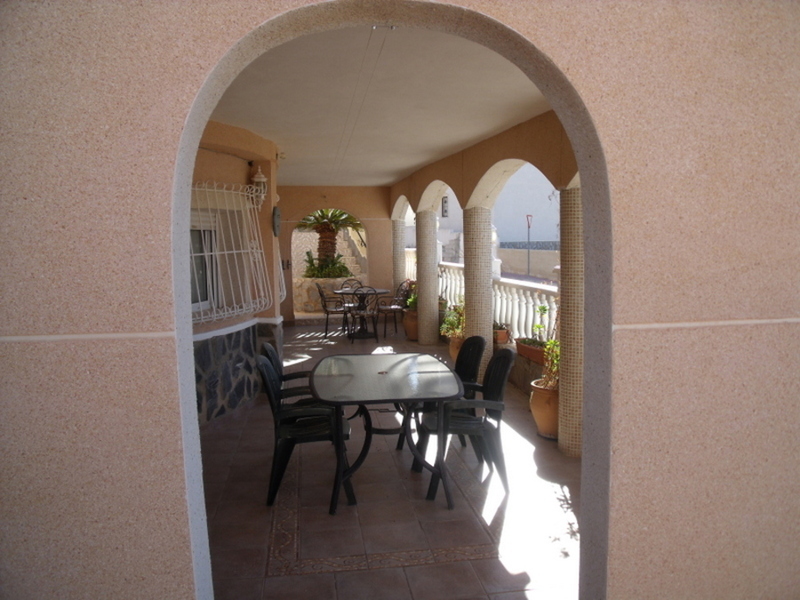 Doors lead out to large veranda overlooking Quesada golf course. 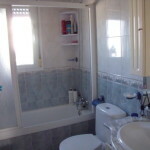 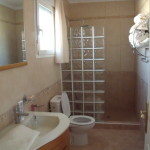 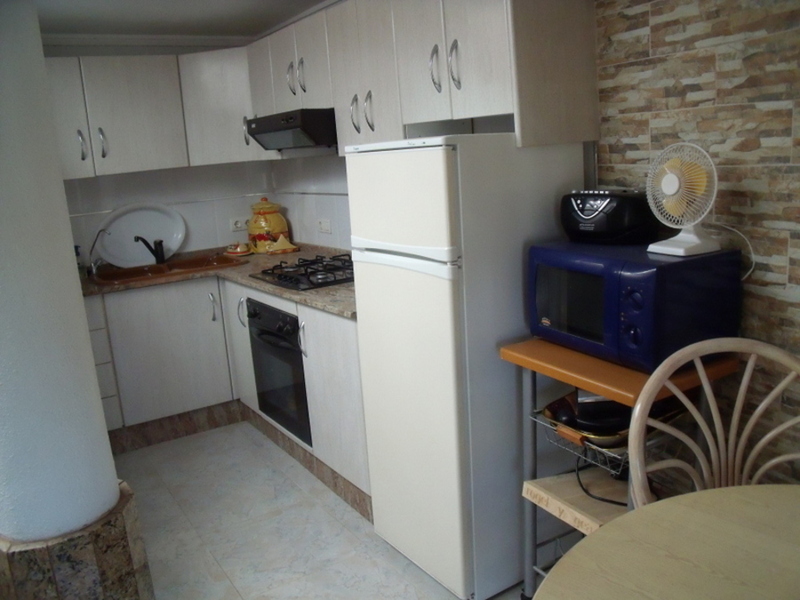 The property was built in 2000 and has full gas cental heating and air con throughout. 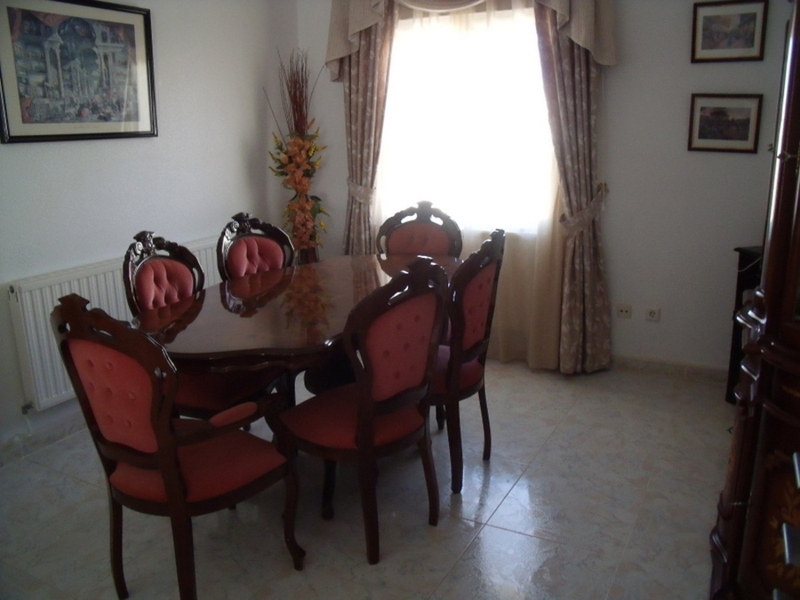 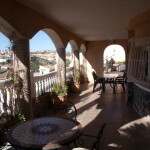 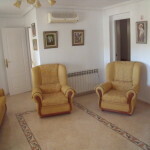 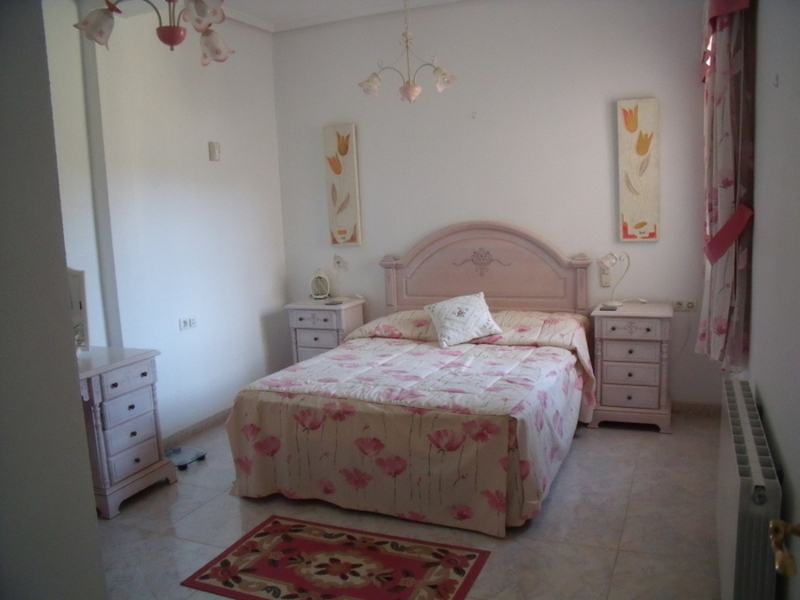 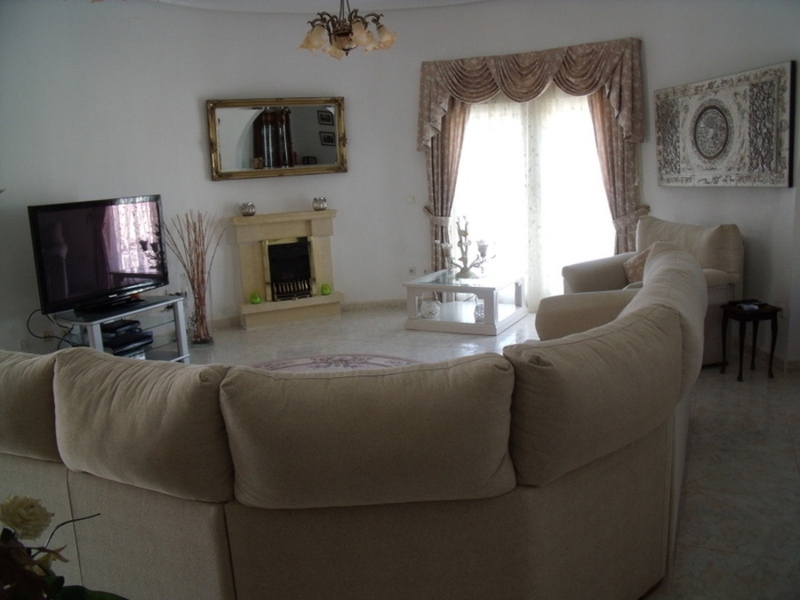 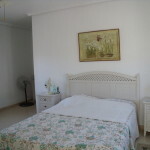 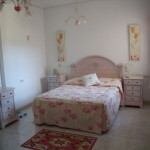 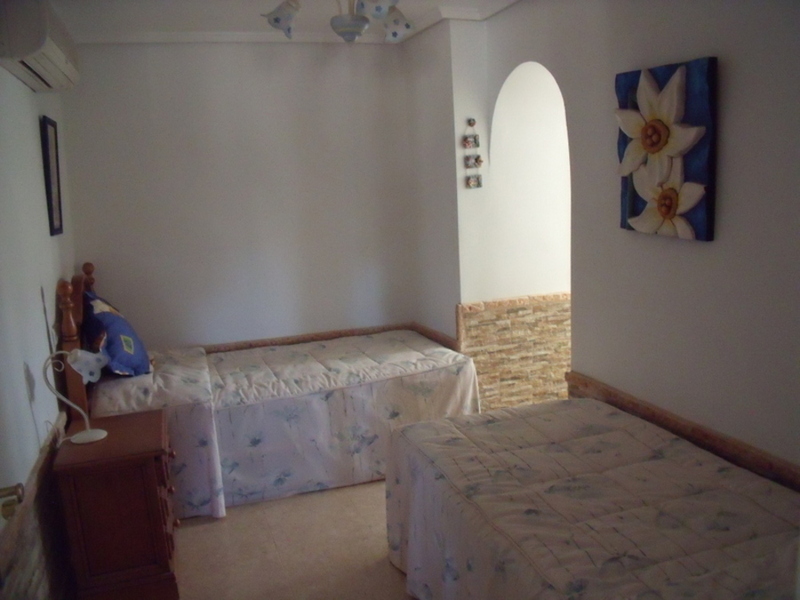 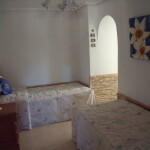 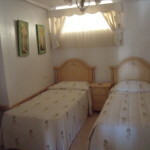 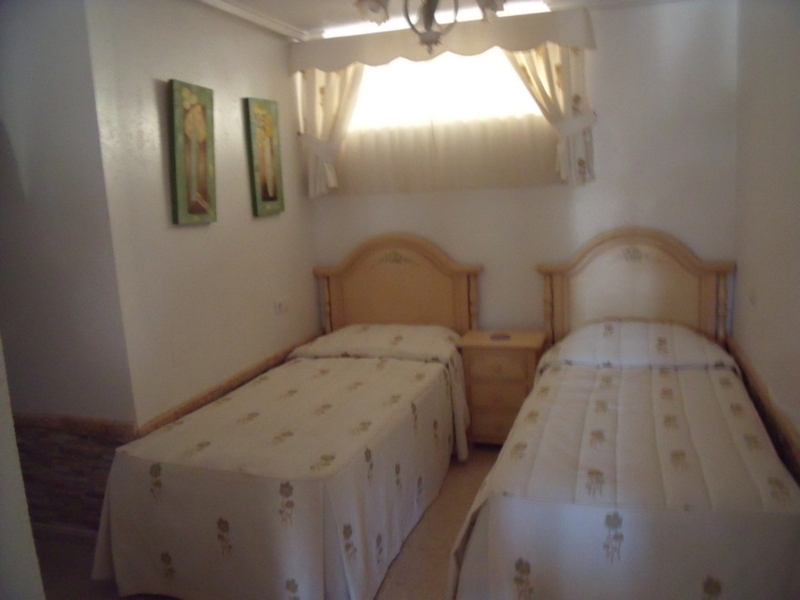 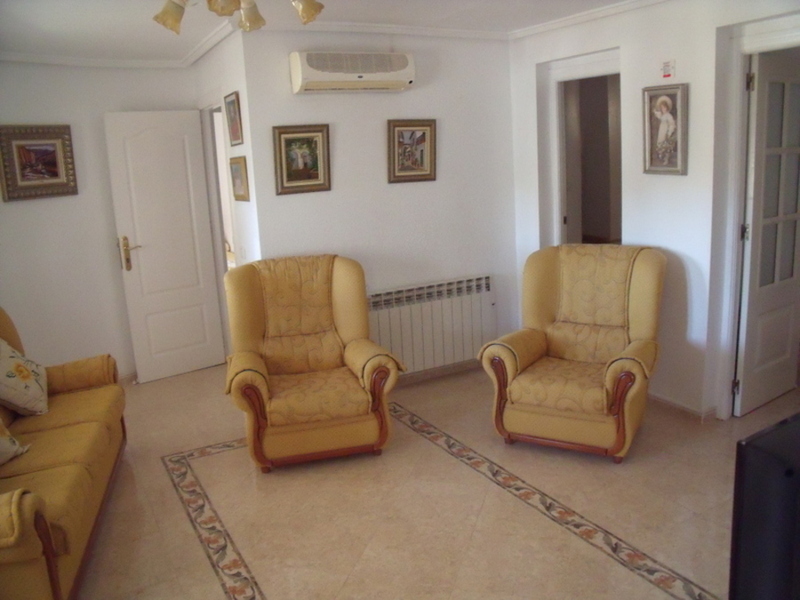 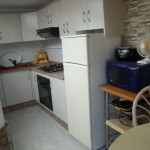 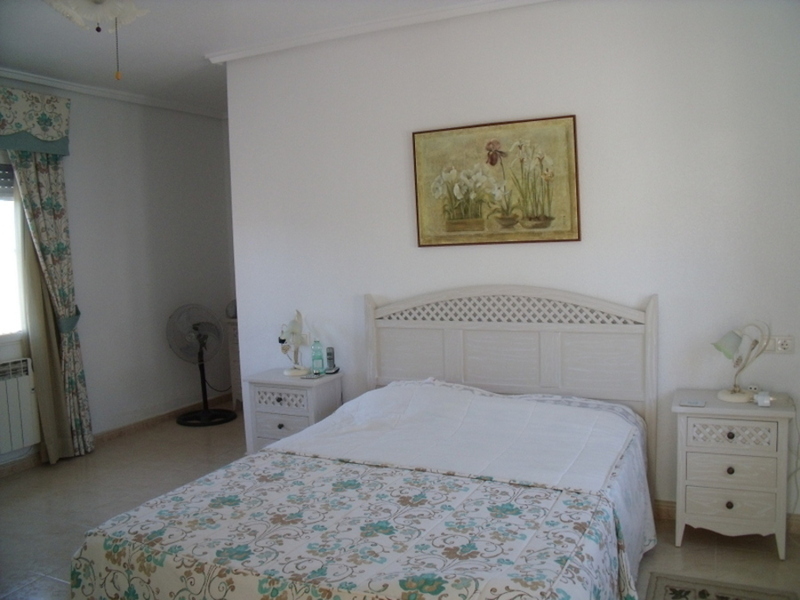 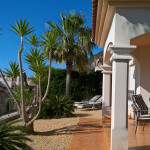 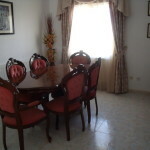 The villa is very well furnished and is included in the sale. 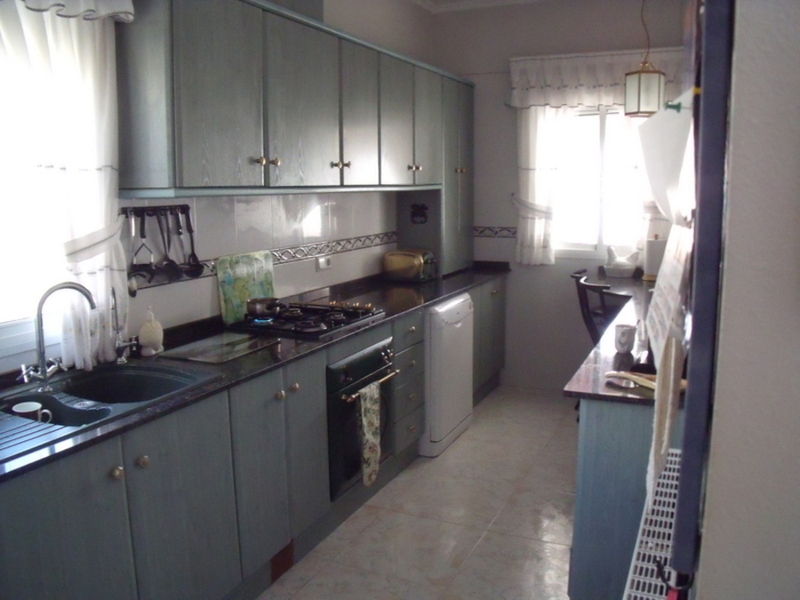 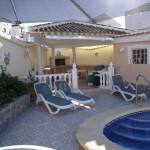 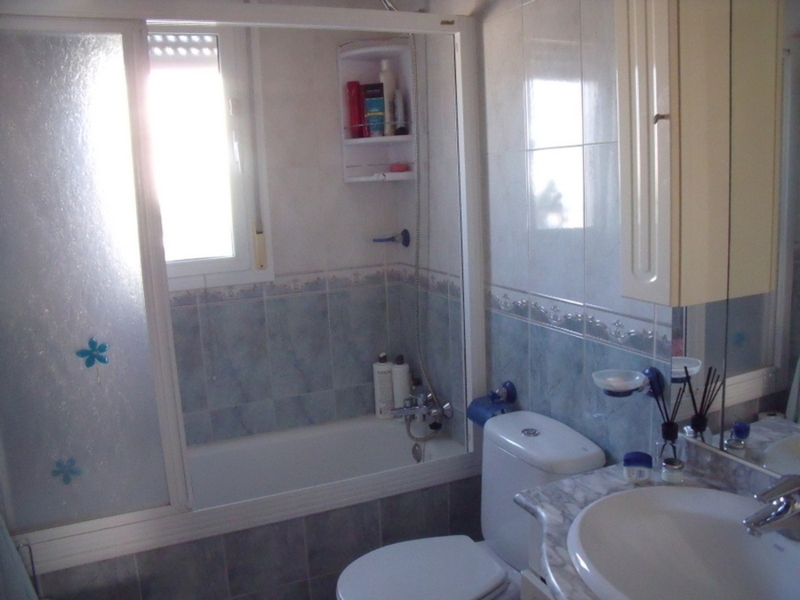 Property for Sale on the Costa Blanca?